4k00:36San Francisco. 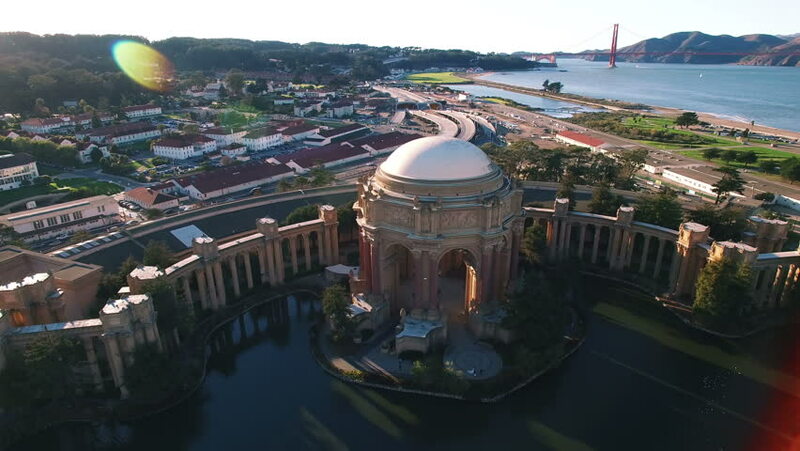 Aerial View Of The Palace of Fine Arts. 4k00:15San Diego - Soledad Mountain - Drone Video.Aerial Video of Mount Soledad is a prominent landmark in the city of San Diego, California, United States. hd00:33RIO DE JANEIRO, Brazil - CIRCA 2013: Sugarloaf Mountain, is a peak situated in Rio de Janeiro, at the mouth of Guanabara Bay on a peninsula that sticks out into the Atlantic Ocean. Rising 396 metres above the harbor. 4k00:13Low drifting aerial shot of the M6 motorway in Birmingham, UK.